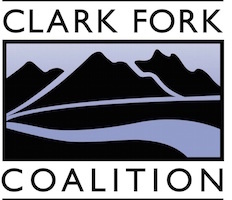 CLARK FORK COALITION | Help protect and restore the Clark Fork River! 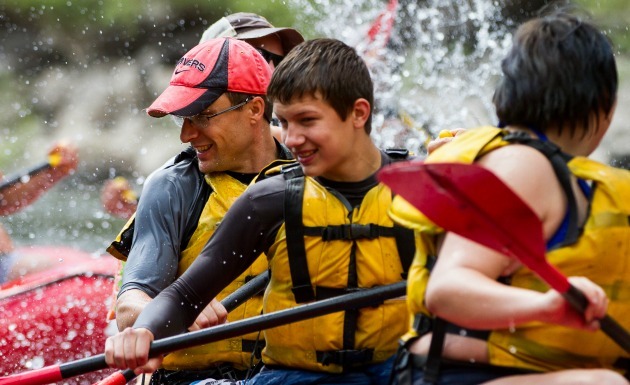 Help protect and restore the Clark Fork River! We're so glad you're here! Thanks for helping to protect and restore our rivers. Click here to see how your donation helps. It wouldn't be possible without you! GO TRIPLE FOR TROUT! Click here to support the Eight Gr8 Trout Streams. Click here to make a quick & easy donation through your Donor Advised Fund. Help us get this right. If this is a joint membership, or a family or group membership, who else may we thank, and how shall we address them? Donate 100% - Add 3% so that 100% of the donation goes to CLARK FORK COALITION. CLARK FORK COALITION has partnered with Network for Good to securely process your online credit card payment via Network for Good (tax ID 68-0480736). This transaction will appear on your credit card statement as "Network for Good." This transaction is subject to Network for Good’s Privacy, Security & Disclosure Statement and the Charitable Solicitation Disclosure.